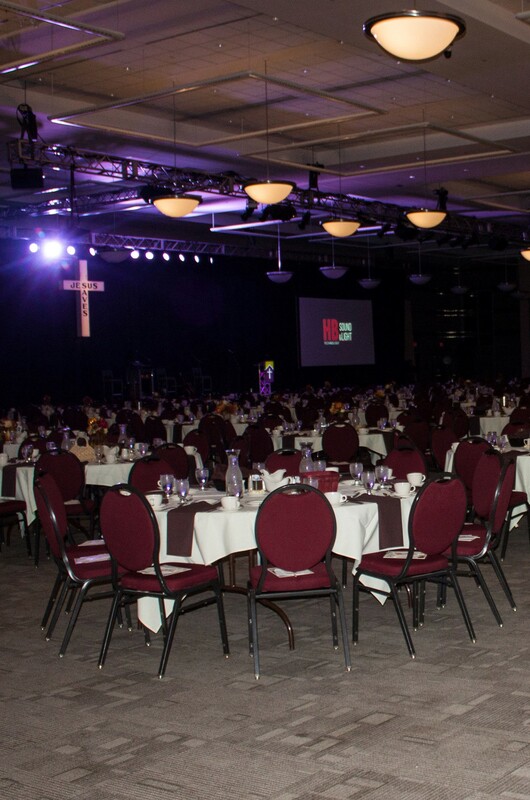 Join Northlands Rescue Mission for an evening of great entertainment and warm fellowship at the 2019 Annual Support Banquet. Enjoy a meal and an exciting silent auction, along with keynote speakers and a special musical guest. Additional information forthcoming. If you have questions, comments, or would like to sponsor a table please contact Sue at (701) 772-6600 ext. 200 or email sue@jointhemission.org.